ENJOY these pure and natural jojoba oils. They are the perfect moisturizer for your skin. And they come heavenly scented with perfume. 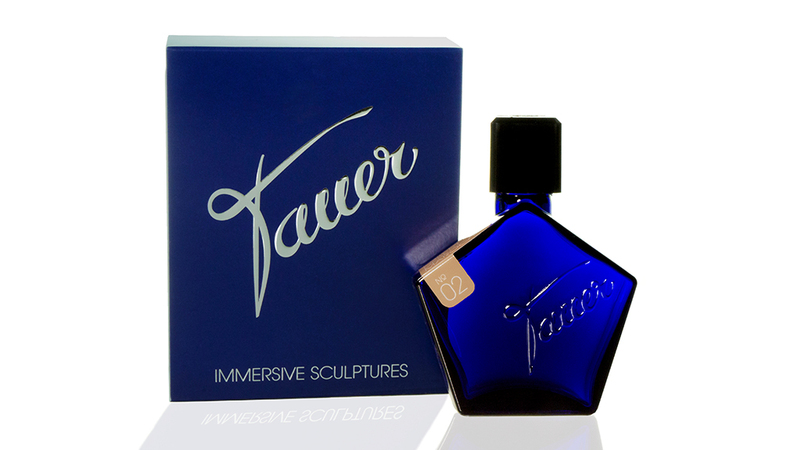 Cozy, rich, gourmand: Treat yourself with this luxuriously scented body oil. 93% cold pressed Jojoba oil and 7% of a comfortable rich vanilla perfume. Notes are: Vanilla from la Réunion, Sandalwood, labdanum and patchouli. 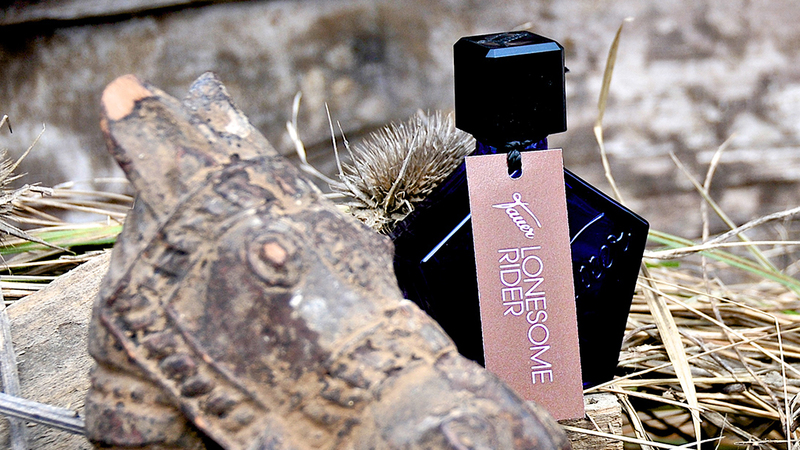 Warm, rich, balsamic: Treat yourself with this luxuriously scented body oil. 90%cold pressed Jojoba oil and 10% of a balsamic woody amber perfume. Notes are: Bergamot, labdanum, vanilla, musks. Soft, rosy and gourmand: Treat yourself with this luxuriously scented body oil. 90%cold pressed Jojoba oil and 10% of a luxurious perfume full of roses Notes are: rose, geranium, spices, vanilla. FREE of added parabens, phthalates, stabilizers and antioxidants. Directions: Apply on skin, rub gently until the oil is absorbed and enjoy the scent of gourmand rose petals. 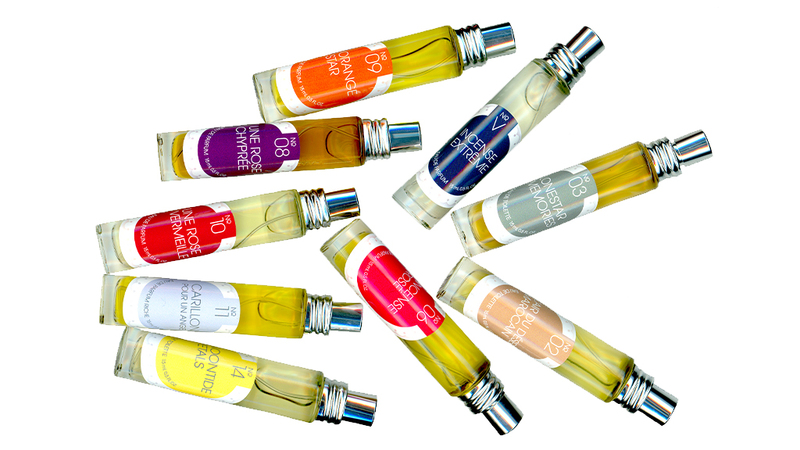 Shipment: All body oils ship with International PRIO mail from Zurich, Switzerland, for free.